A divorce is a very painful experience for any married couple. However, it is more painful if it involves a settlement of billions. Some people have had to pay billions to opt out of matrimony. Here is the list of settlements made between partners who can’t live or function together anymore! Sometimes love really hurts very bad! 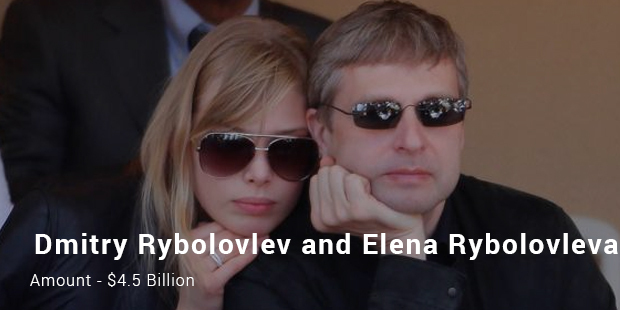 The first spot goes to Dmitry Rybolovlev. He is famously dubbed, “the Fertilizer King”! 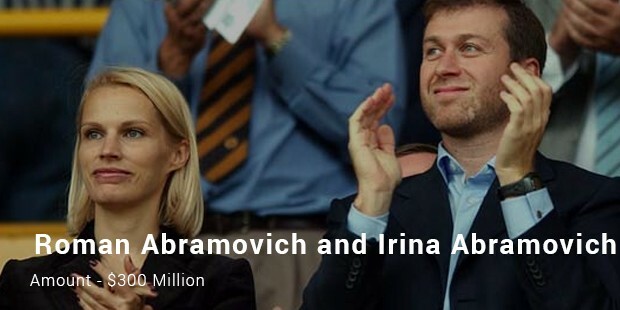 He is also the owner of a football club. 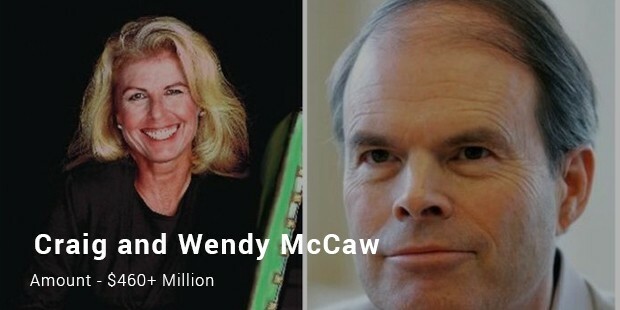 His divorce cost him an astronomical $4.5 billion, though his wife had claimed a $6 billion! 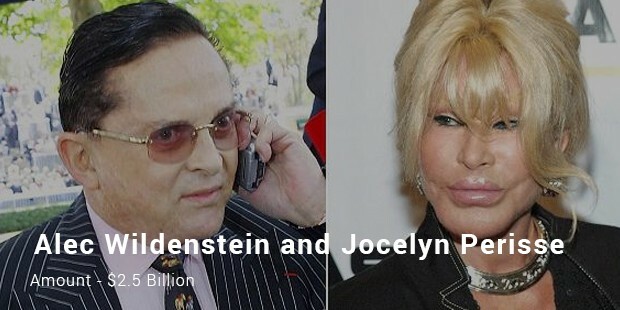 At the second spot on the list of the most expensive divorce settlements we have, the divorce settlement between Alec Wildenstein and Jocelyn Perisse. 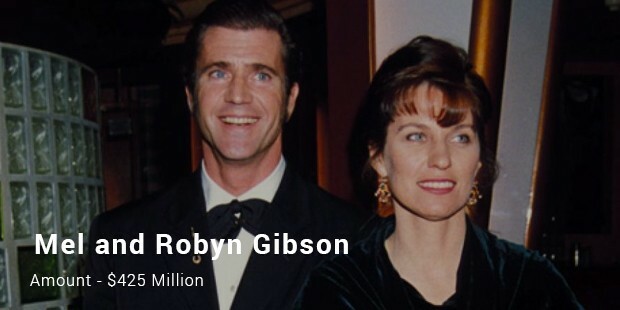 Charged with infidelity, he had to pay his wife $2.5 billion. This is an estimated value. 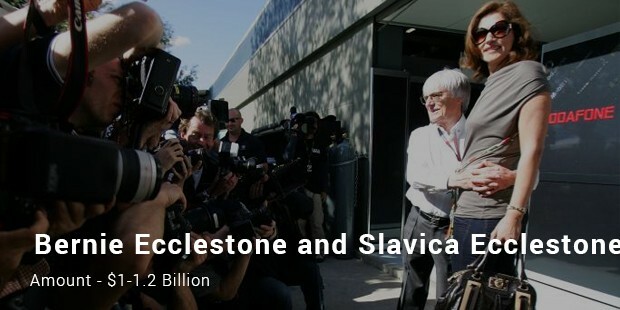 The divorce settlement of Bernie Ecclestone, the pocket-sized boss of Formula One and his ex-wife Slavica features third on this list. 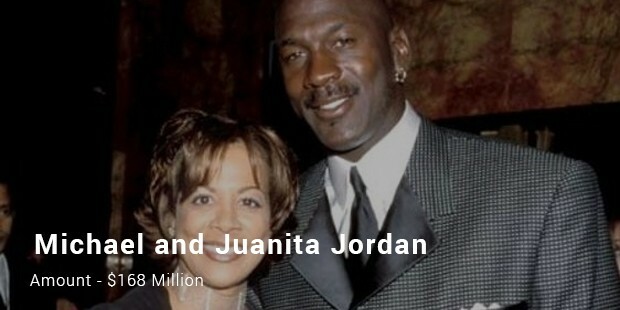 The divorce was settled at a whopping 1.2 billion (estimated). As such it had to be on this list! 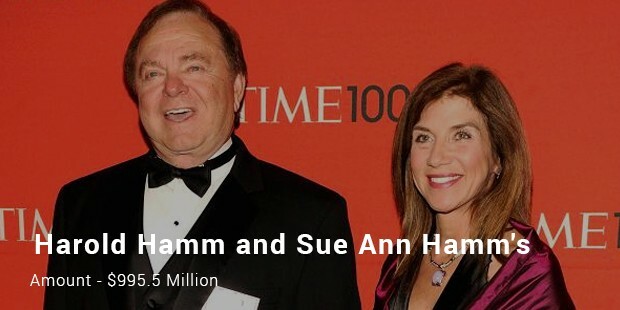 Harold Hamm paid his Ex Sue Ann Hamm $995.5 million to divorce her. It has been said that the amount that Hamm pays his 26 year old ex-wife is a tiny portion of his fortune! She has received only 7%! These divorce settlements pays sound really exorbitant to us, but they haven’t even created a small dent in the purses of the ex-husbands, let alone burning their pocket. 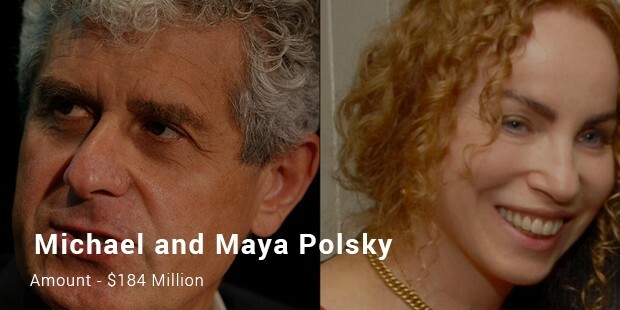 These billionaires can, without a hitch, afford many marriages and divorces like these!